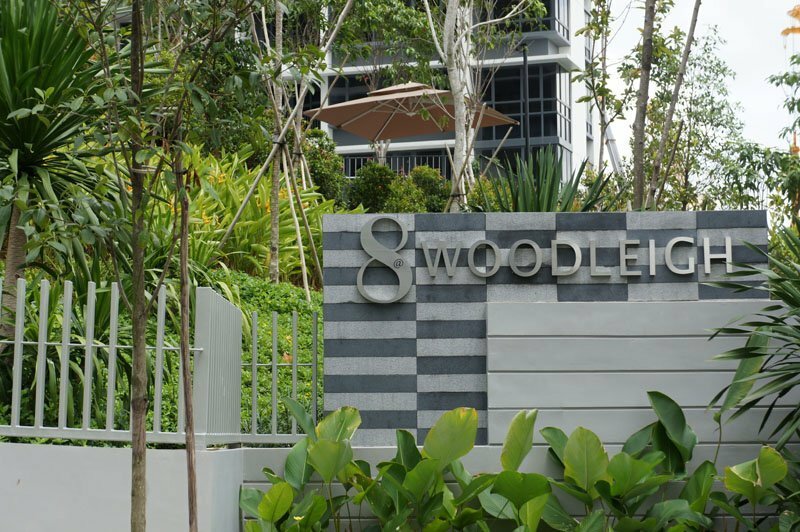 8 @ Woodleigh is located just 3 minutes’ walk from Woodleigh MRT station (North-East Line), next to the up-and-coming Bidadari New Town. It is also close to a number of educational institutions including Stamford American International School, Cedar Girls’ Primary and Secondary School, St Andrew’s Secondary School, and St Andrew’s Junior College. 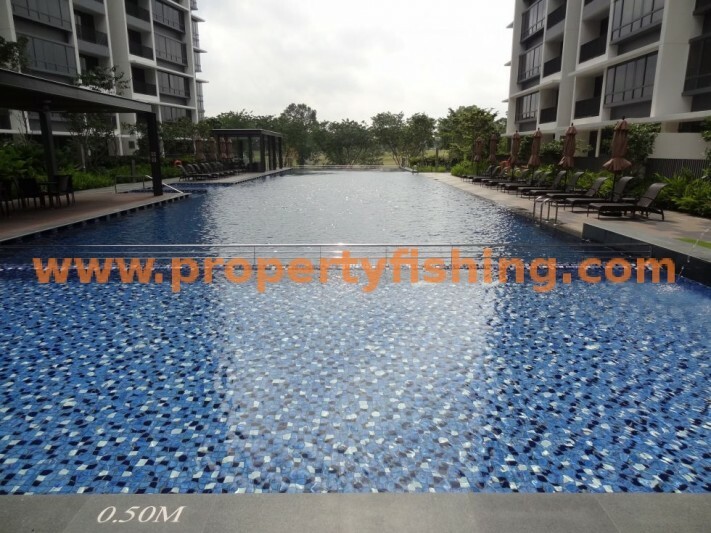 The condo is just opposite the upcoming Bidadari Estate, which comprises a park and market square (retail/F&B). 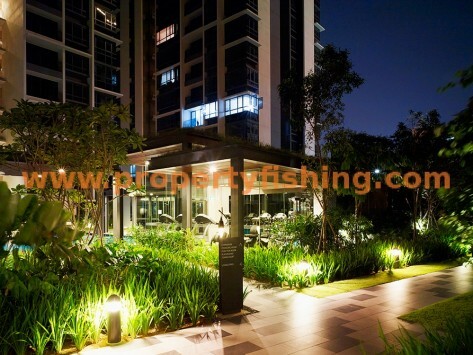 It is a relatively new condo development, having attained TOP in September 2012. 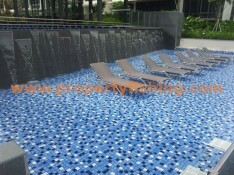 Developed by Frasers Centrepoint, the land is 99-year lease-hold from 2008, with a total of 330 units. 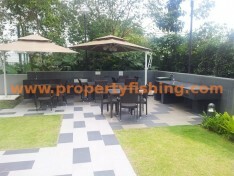 Condo facilities include: BBQ pits, Clubhouse, Function room, Gym, Jacuzzi, Lap pool, Spa pool, Steam bath, and Tennis courts. I currently have a 3 Bedroom Dual Key apartment available for sale, and studio unit for rent. Please see below for virtual tour. 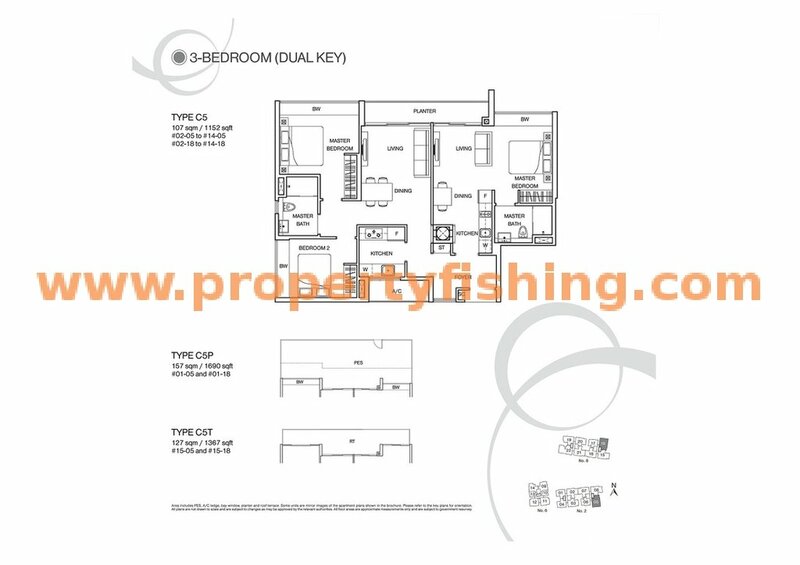 Floor plans here. 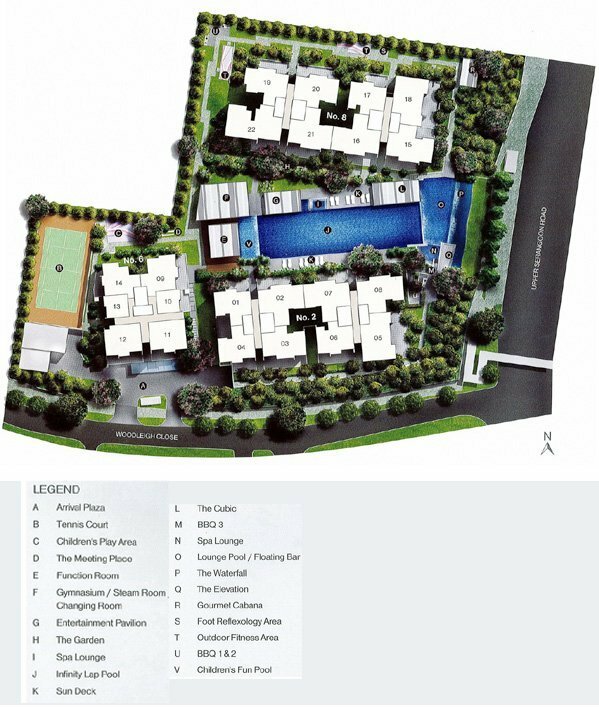 For viewings contact Benson at 83187083. Call Benson at 83187083 for more information and to view the unit.